Two Texas brothers take on the small town Texas banks. Then they get to take on a couple of Texas Rangers. This movie is extremely well acted and it is an interesting film with plenty of action and comedy along the way. 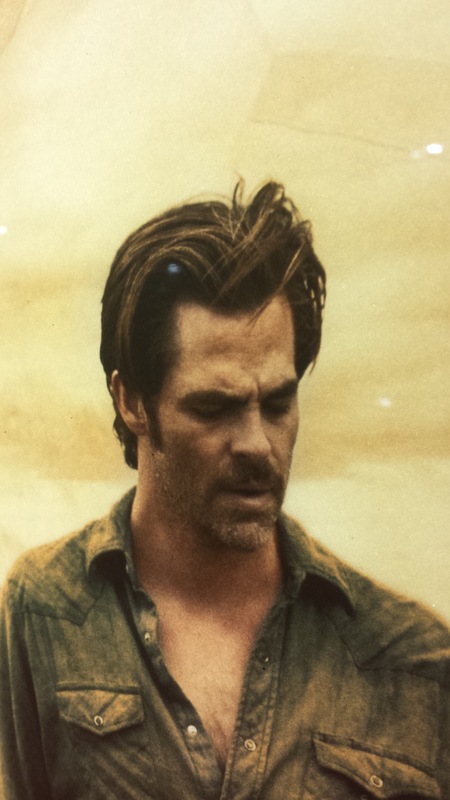 Chris Pine was probably my favorite, but it is a close race. Go check it out if you get the chance. 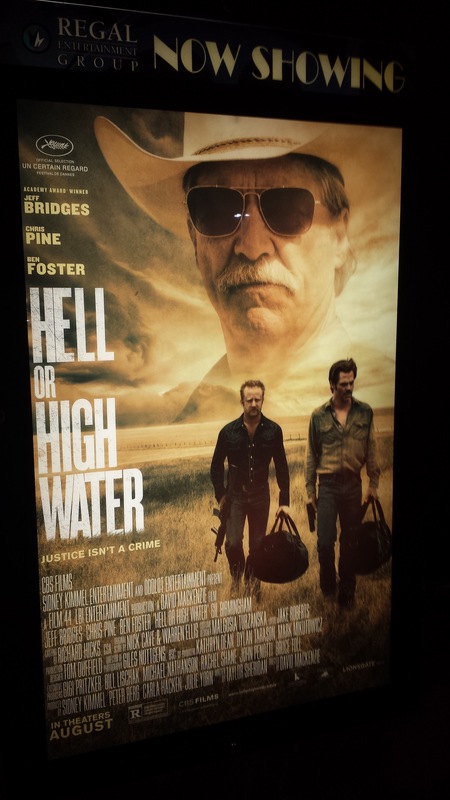 This entry was posted in Movies and tagged Austin, Chris Pine, Hell or High Water, Movies, Photography, Regal Arbor 8, Texas.